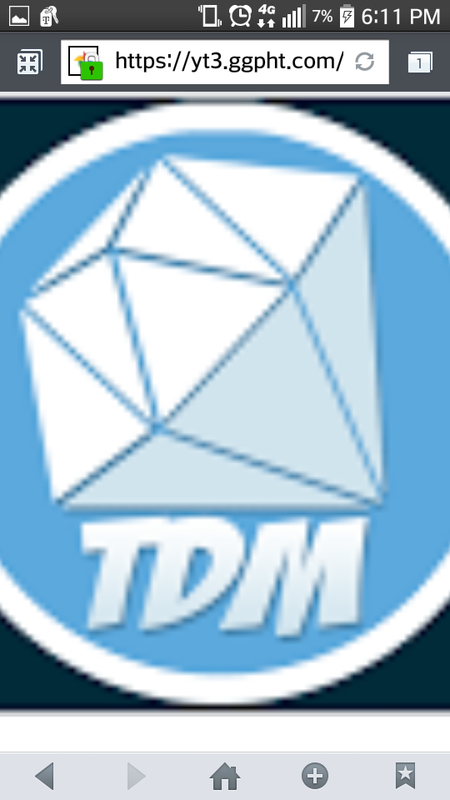 Have you ever wanted DanTDM and his friends in your world? Well then download this mod. You can spawn Dan, tray, and grim (not finished). 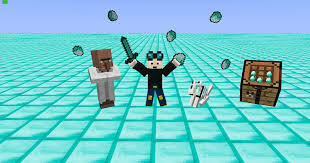 This is not my mod but i wanted everyone to enjoy this mod. This requires a texture that ill put on.